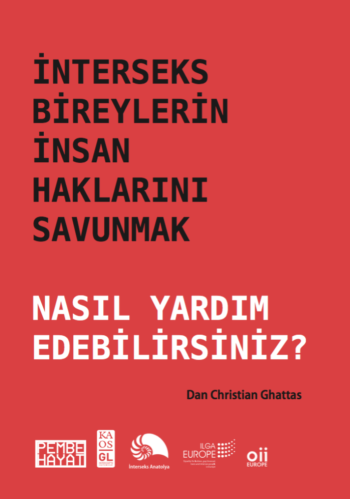 Interseks bireylerin insan haklarını savunmak. Nasıl yardım edebilirsiniz? 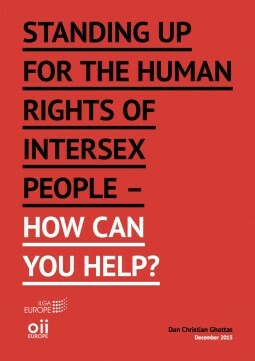 2015 has been a year of great successes for intersex activists in Europe and beyond. 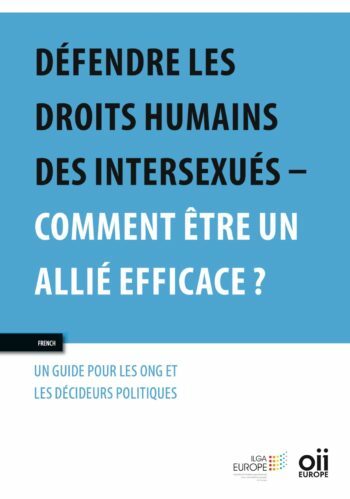 But of course, much more is needed to achieve real change and have an impact on the life of intersex people in Europe.